A polar bear must be patient to get its favorite meal: the ringed seal. It often lays besides a seal's breathing hole waiting for it to pop up for a breath. The tricky seal makes many breathing holes in the ice, though. Readers learn other ways that these big lumbering bears, the largest land predators, hunt for food in their frozen homes. 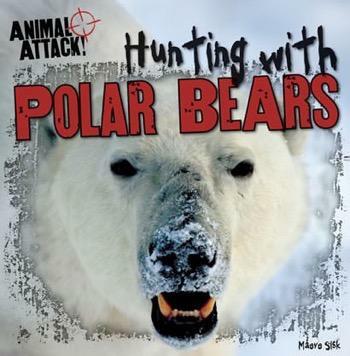 A map, graphic organizer, and fact boxes make this book a valuable guide for future Arctic explorers.